For scholars and students of video technology or Chicago history, this interview offers important commentary on the work of Chicago-based artists Philip Morton, Dan Sandin, and Bob Snyder. Youngblood also provides unique perspective on the role of the Chicago art community within the larger history of cinema and video. He suggests that the technology and processing experimentation that was developed in Chicago in the 1970s made the city a significant media capitol of the United States. Youngblood’s unrelenting commitment to the examination of technology and art continues to be an integral force in today’s media discourse. 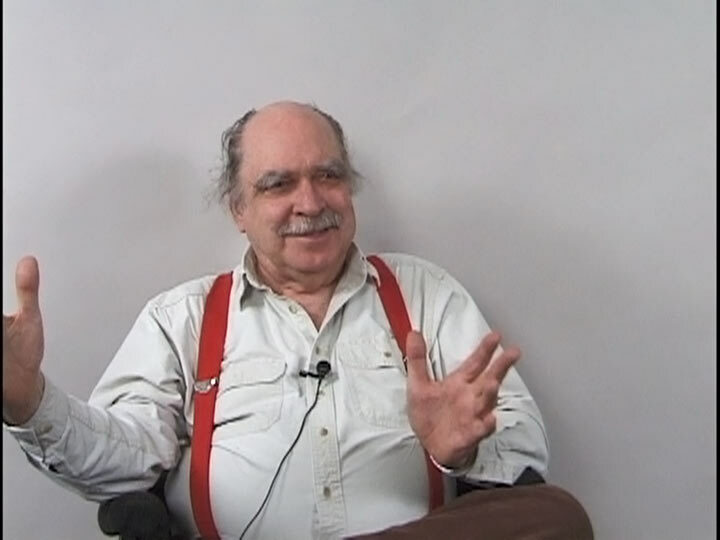 Interview conducted by Steve Reinke in November 2006, edited in 2014.